To do this, you need a partner in the country. 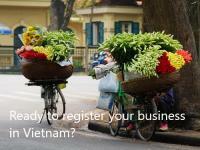 Your partner may be of Vietnamese or of foreign origin. You will have to communicate your personal information to him for the application. 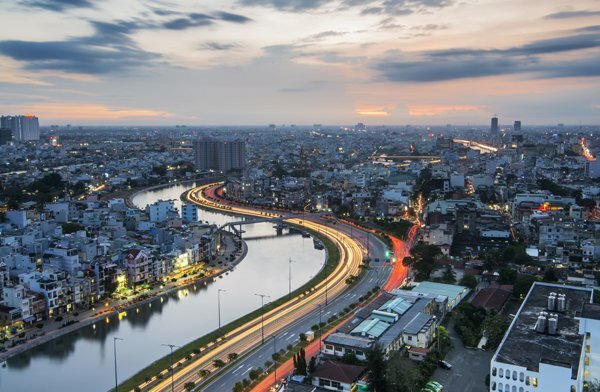 Once you have obtained your authorization of entry, you can go to the Vietnam embassy or consulate in your country to apply for your visa. 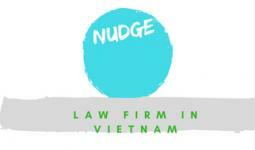 There is no legal minimum or maximum capital regardless of the type of business you choose to create in Vietnam. 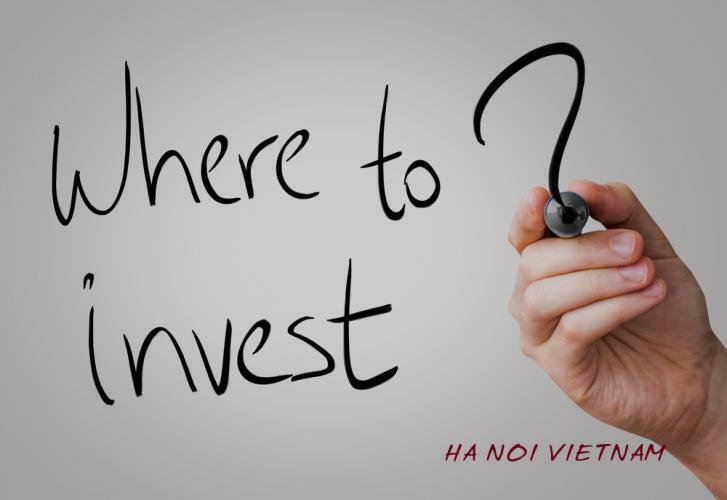 You can invest either in local currency which is the Vietnamese dong or in convertible foreign currency. You must also determine the status of your company, stating the name and address of the head office and branches of your business, mentioning the area in which you intend to invest. 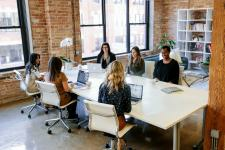 On the other hand, you must specify if it is a collective society mentioning the names and nationality of your business partners, have an organizational and management plan for your company. You will have to hire a legal representative to assist you with the procedures. the exercise certificates of directors or associates. In general, the registration certificate should be issued within ten days from the date of submission of the request. 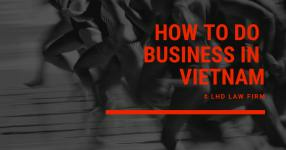 However, you must make sure that your business activities are not prohibited in Vietnam and that the name given to the company complies with the provisions of Vietnamese law. Once you have obtained the registration certificate, you have to publish information about your company on the registration office website, as well as in three consecutive editions of local newspapers within 30 days as from the date of issue. 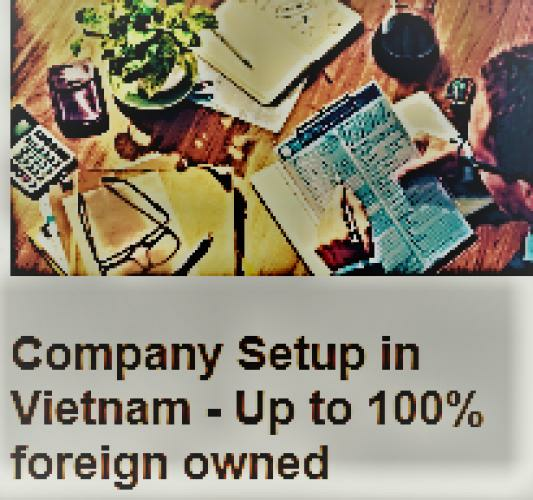 Note that your company will be subject to income tax once you have registered with the Revenue Department of the Vietnamese Ministry of Finance. LHD Law Firm will give you instructions on collecting the relevant documents and will take care of the communication and submission of applications until your company registration is complete. 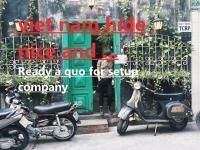 Foreign investors have to visit Vietnam only once to set up the company.